Grand Central Publishing, 9780446518277, 288pp. Career women looking to get ahead will find straight answers and nine proven strategies in this guide from one of the most savvy, successful, powerful women in American business. 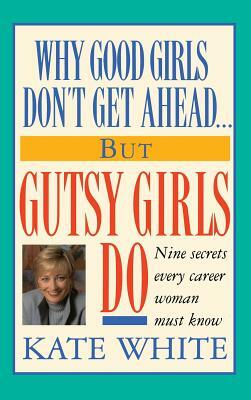 Top magazine executive Kate White shares the systematic plan that took her from being a "good girl" to a "gutsy girl".